Bud. Moreover, it has a high THC content that lies in the range of 17% - 23% with low CBD content of 0.10%. How to Grow Grand Daddy Purple Pot Plants? 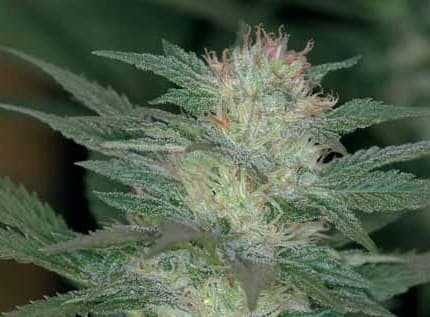 Grand Daddy Purple is resistant to most plant-based diseases and pest infestations. 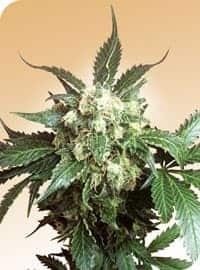 It is easy to grow strain with a preference for warm, sunny climate and relative humidity levels kept at or around 50% at all times. 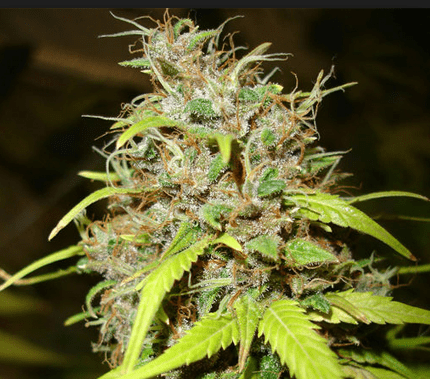 It is advised to keep the plants indoors in humidity and temperature controlled chamber or a greenhouse as its large colas are prone to rot in case there is excess ambient moisture. 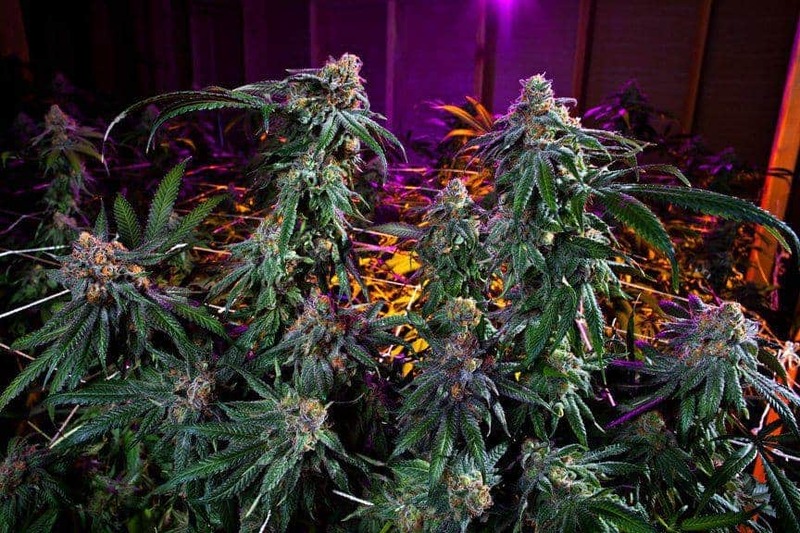 When grown indoors,the flowering period spans over 8-11weeks with an average yield of 19 oz per meter squared. Grand Daddy Purple, when planted outdoors grows bushy and yields about 17 oz. per plant with the flowering period occurring naturally at the end ofOctober. It is recommended to use phosphorous containing nutrients like bat guano, especially during the flowering phase. Periodic pruning with proper humidity control measures in place is essential to keep the plants protected against powdery mildew infestation. Light Stress Training Technique can be used to increase the yield of the plants, post-harvest exponentially. It is also advised to pay close attention to the overall airflow around the plant body. The indoor growing area should be equipped withproper air circulation systems and carbon scrubbers to minimize odor.It is also advised to provide support to the buds in the post maturity period to prevent them from breaking and falling off. 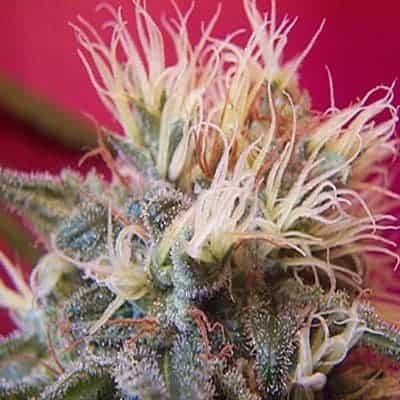 It may be an indica heavy strain,but it is advised to go slow with this strain due to its high THC content. GDP was initially bred in the labs with the intent to use its abilities for easing the symptoms of several serious ailments. Grand Daddy Purple has a reputation for smelling like berries and grapes. 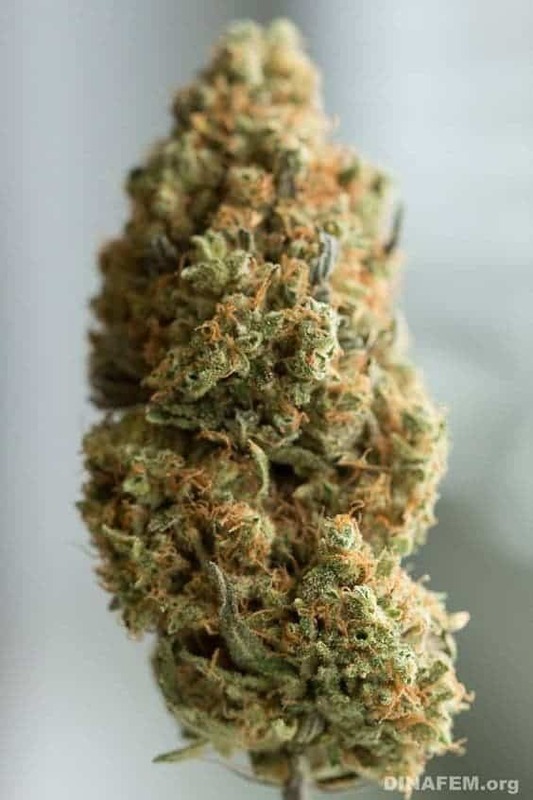 It is often considered that a small bud of GDP can fill up a room with its mouth-watering aroma that can linger in the air for a long time. 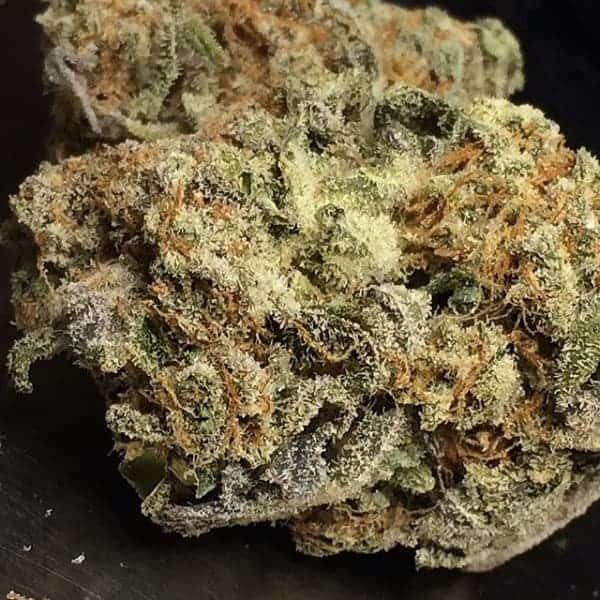 When the smoke is inhaled, it is often associated with an everlasting sweet presence and upon exhaling the taste resembles with that of a grape Popsicle.